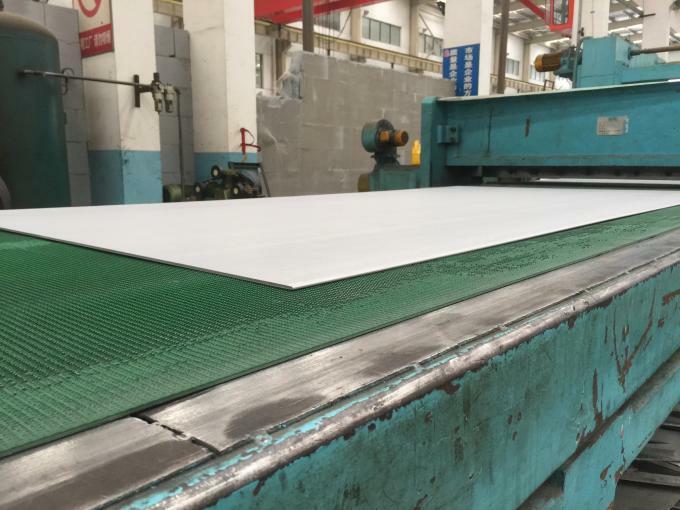 plate that can be heat treated to obtain a wide range of mechanical properties. The alloy has good corrosion resistance along with high strength and hardness. 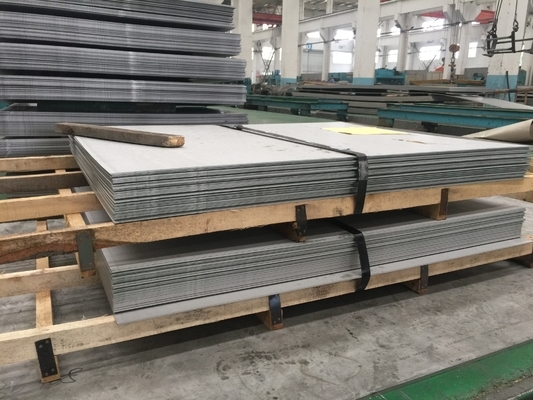 In the annealed condition, 410 stainless steel plate is ductile and may be formed. It remains magnetic in both the annealed and heat treated conditions.